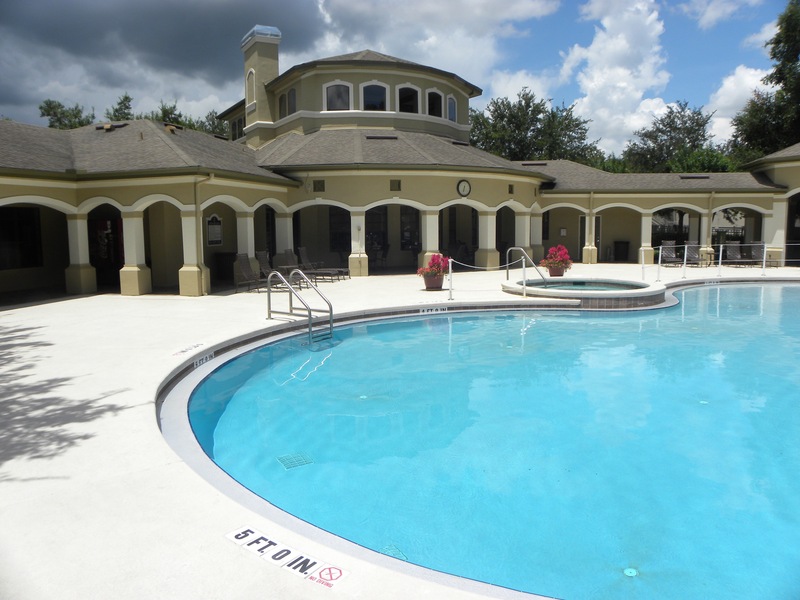 OCALA, FL, November 19, 2018 — Cushman & Wakefield has negotiated the sale of Grand Reserve Apartment Homes, a 263-unit apartment community in Central Florida. 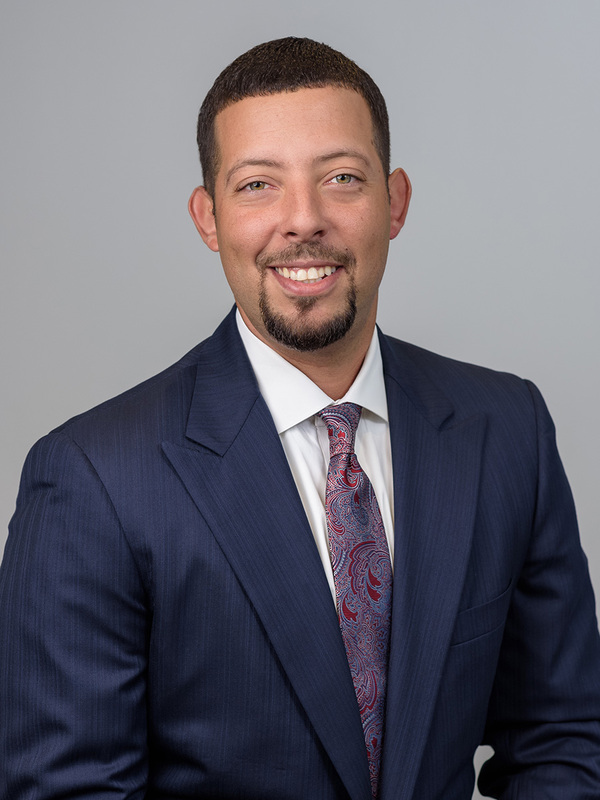 Jay Ballard and Ken Delvillar of Cushman & Wakefield’s Florida Multifamily Team represented the owner, an affiliate of Nashville-based Carter-Haston, in the disposition. A partnership of Houston-based ApexOne Investment Partners and Gainesville, FL-based The Collier Companies acquired the asset. Grand Reserve Apartment Homes is a luxury multifamily community developed in 2003 comprising 21 one- and two-story residential and ancillary buildings. The property offers one-, two- and three-bedroom units with an average size of 1,031 square feet and an average market rent of $1.03 per square foot. Grand Reserve Apartment Homes was 93.9% occupied at the time of sale. 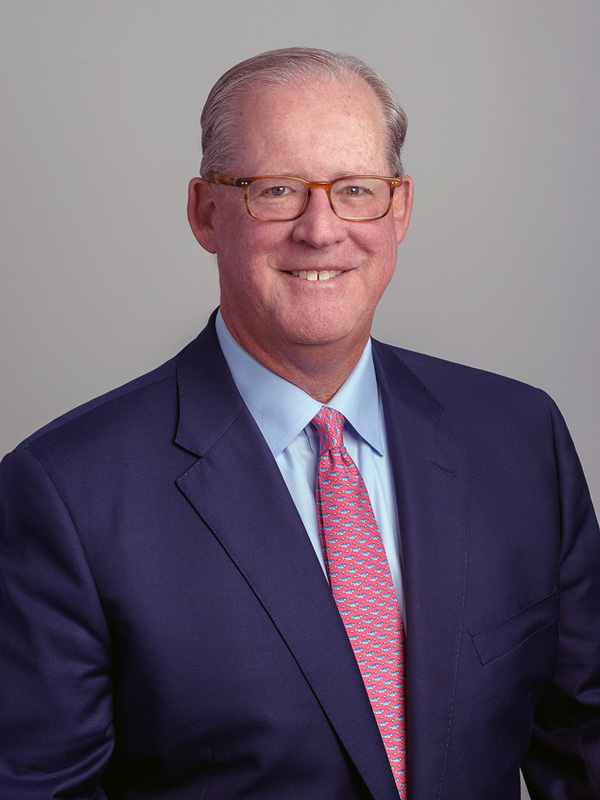 Cushman & Wakefield’s Florida Multifamily Team is directed by Robert Given and includes Ballard and Delvillar in Central Florida; Zachary Sackley, Troy Ballard, Neal Victor, Calum Weaver and Errol Blumer in South Florida; Luis Elorza and Brad Capas leading West Florida; and Julie Bohn in Jacksonville. Robert Kaplan, Chris Lentz and Mark Rutherford facilitate debt, equity and structured finance transactions for the team throughout Florida.